Music and gambling have a long intertwined history. Whether it's the world-class entertainment at top casinos in Las Vegas, or the love of poker by famous artists like The Eagles and Joni Mitchell, it's only natural that this relationship has extended to online slots in the modern age. 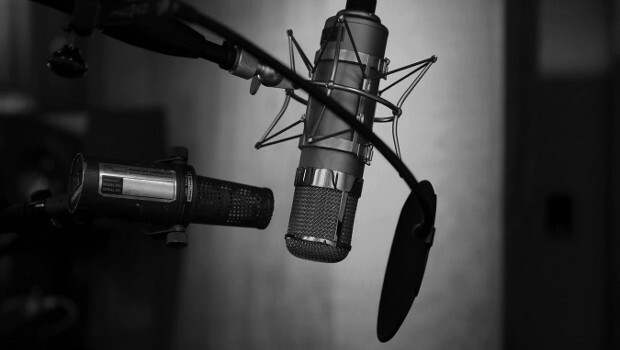 A slot based on an artist or band instantly has a recognisable theme – and it's a good excuse to listen to a few of your favourite tracks while you play. Let's be honest, there's nothing much better than spinning the reels while Hendrix or Motörhead blast out a few classics. Here are some of the most popular online slots based on music that are definitely worth a shot, whoever your favourite act might be! With the legendary rock song 'Ace of Spades', it was surely only a matter of time before Motörhead's influence stretched to online slots. 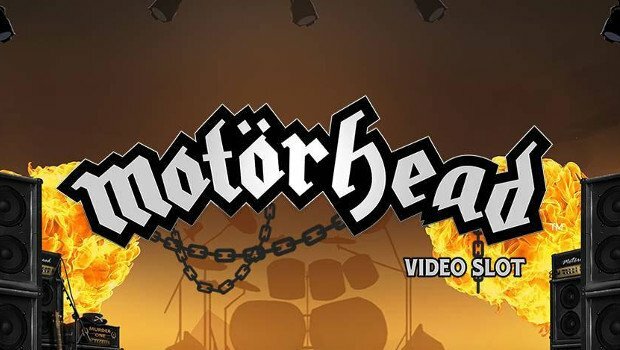 The Motörhead game, from developer NetEnt, has a true rock aesthetic – the backdrop is a detailed stage setting and features some cool footage of the band as an intro sequence. Each spin and game feature is accompanied by some seriously high-octane guitar solos and sound effects, as well as dynamic stage lighting. The five-reel, 76-line slot also features free spins, wild substitutions and a special bomber feature. There's Rock Mode too, for when you need the music extra loud. Arguably one of the most important guitarists that ever lived, Jimi Hendrix's funky blues sound and unhinged solos changed the sound of music forever. 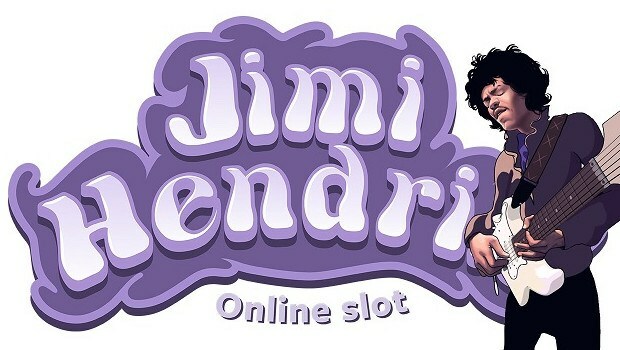 The Jimi Hendrix slot from NetEnt features a number of famous tracks from Hendrix and his band, including 'Foxy Lady' and 'Purple Haze'. Graphically, it's inspired by the flower power of the 60s and 70s and has a suitably surreal, abstract style that fits well with the tunes. It's as packed with features as one of Jimi's solos, which is certainly one of reasons it's such a popular slot. The free spins are based on their respective songs, so you can get Purple Haze, Crosstown Traffic and Little Wings freebies. There are also wild substitutions and scatters, as well as a pick-and-click feature so you can choose spins or coins. 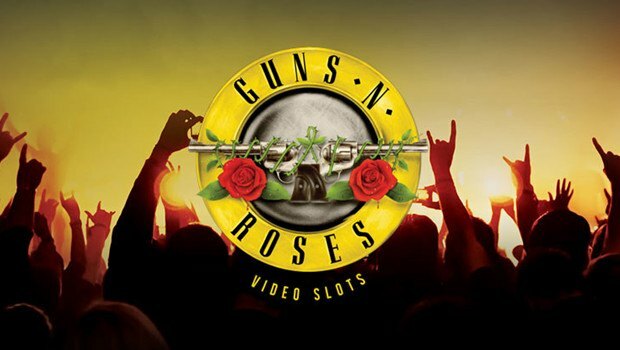 Another offering from NetEnt, this Guns N' Roses slot is almost an EP in itself – there are five tracks from the band included in the game. Rocking since the 80s, this LA band has released some unforgettable hits, including 'Sweet Child O' Mine' and 'Welcome to the Jungle'. You can enjoy the relentlessly catchy riffs while you spin the band's five-reel, 20-payline slot. There are plenty of free spin possibilities too, as well as a number of wilds, so no two games are the same. What makes this slot even more popular is the crowd-pleaser bonus game, where you can pick cash prizes and grab some extra free spins. Not many people can say they have a theme park named after them, but Dolly Parton is one of them. The queen of country isn't just a successful musician and songwriter, she's acted in films, run businesses and written books. 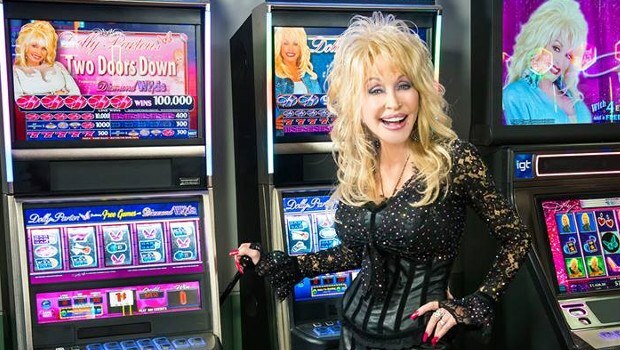 The Dolly online slot by Leander Games is as glamourous and glitzy as the star herself. The five-reel, 40-payline game has a slick presentation and everything is clear on the screen, which makes it very accessible to play even if you're pretty new to online slots. Fans will like the references to Dolly's work too, like the typewriter backdrop for 'Nine to Five' and train station for 'Heartbreak Express'. There are lots of ways to get free spins too. From the queen of country to the king of rock and roll. Elvis literally got the world 'All Shook Up' with his breakout debut album in 1956 and is still loved by millions today. His music needs no introduction, of course, and there's actually more than one slot inspired by the man himself. SG Gaming made Elvis: The King Lives, which is an 11-reel, 80-payline slot – impressive in itself for the huge amount of options it gives players. 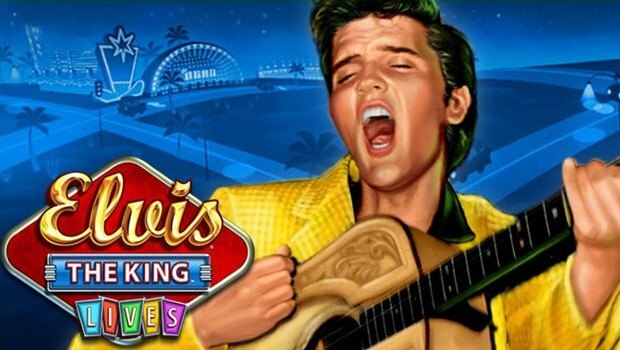 There's also Elvis: The King, from IGT Gaming, which features progressive and themed bonuses and is often found as a physical video slot in casinos, in addition to the online version. Both of these games are popular, thanks to the fame of the King alone, but both offer some thrilling gaming (with a superb soundtrack to boot).